Phoenix Browser is the best free web browser for Android devices with Video Download, Fast & Private Browsing and Data Saving. It helps you access news, videos, H5 games and popular websites quickly and easily. 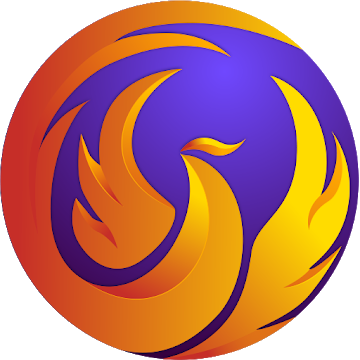 With the help of its video detect function, Phoenix Browser makes various online videos downloadable (Note: YouTube downloads are prohibited due to Google Play policy). 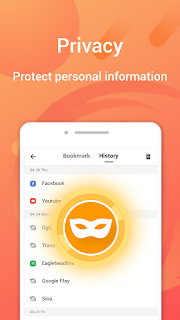 Moreover, the Private Mode helps you to go incognito anywhere on the Internet without leaving any trace. 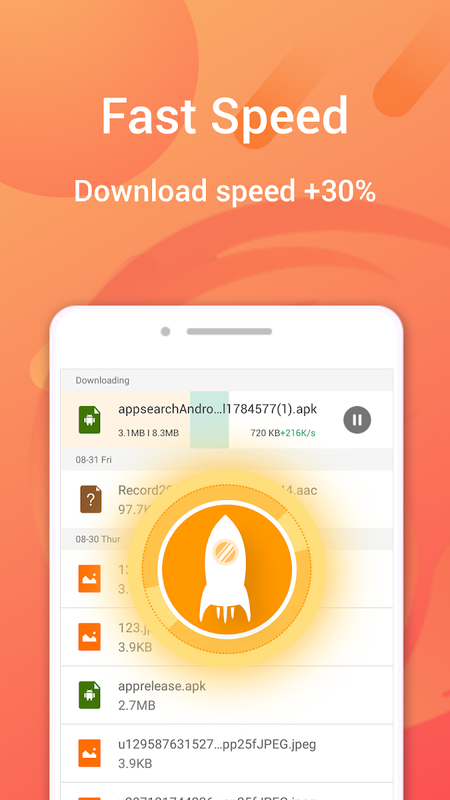 The lightweight mobile browser provides you with a fast browsing speed. 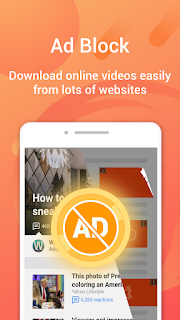 ☆Video Download: Download online videos easily from lots of websites. Multi-formats and resolutions supported. 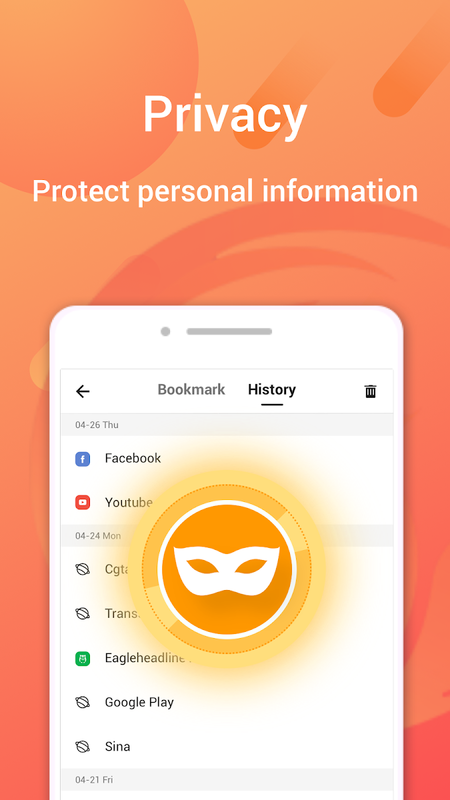 ☆Privacy: Erase your history easily. Allow incognito mode for you to leave no trace. 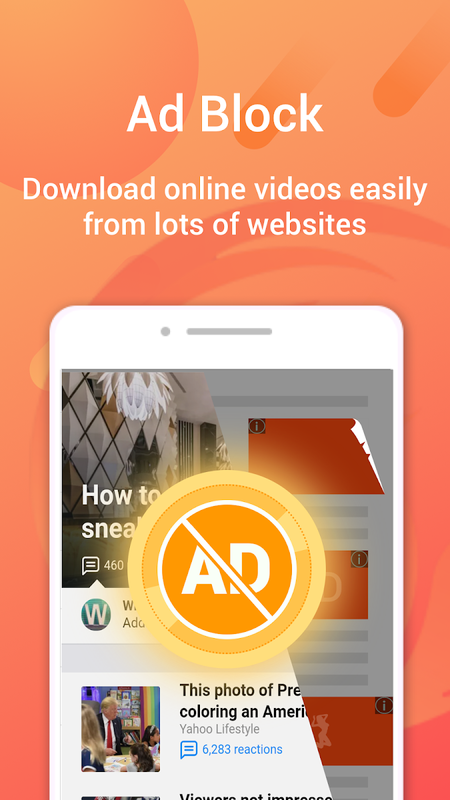 Private space for video download keeps your privacy protected. 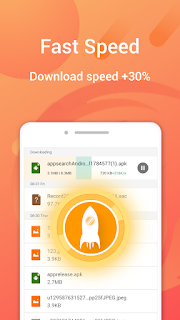 ☆Fast Speed: Small size and rapid loading provide a smooth surfing experience.